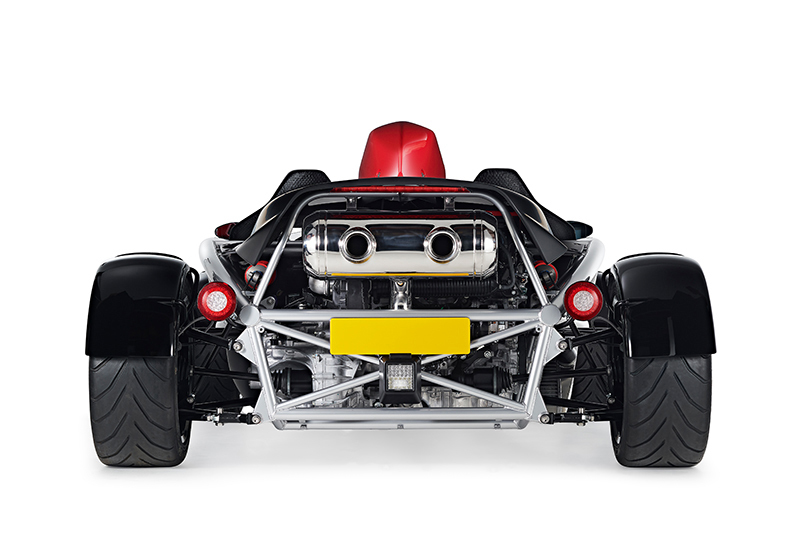 Back in June this year we had the honour of photographing an established motoring icon, the Arial Atom. 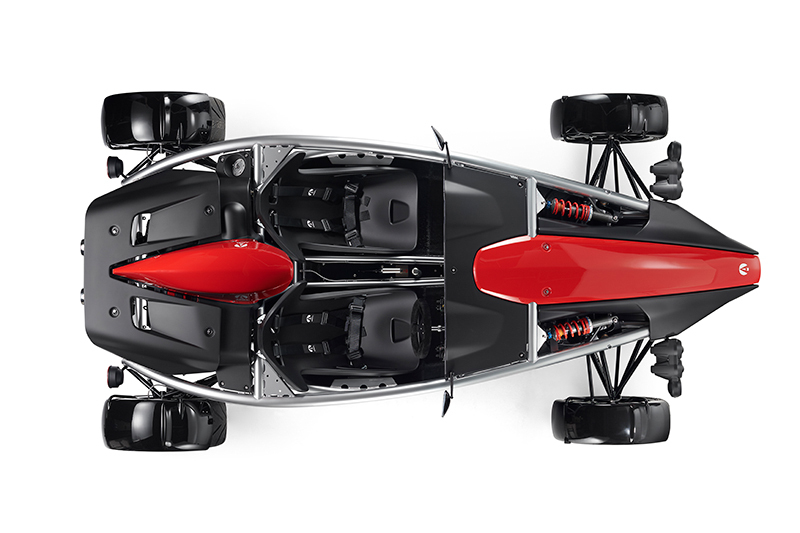 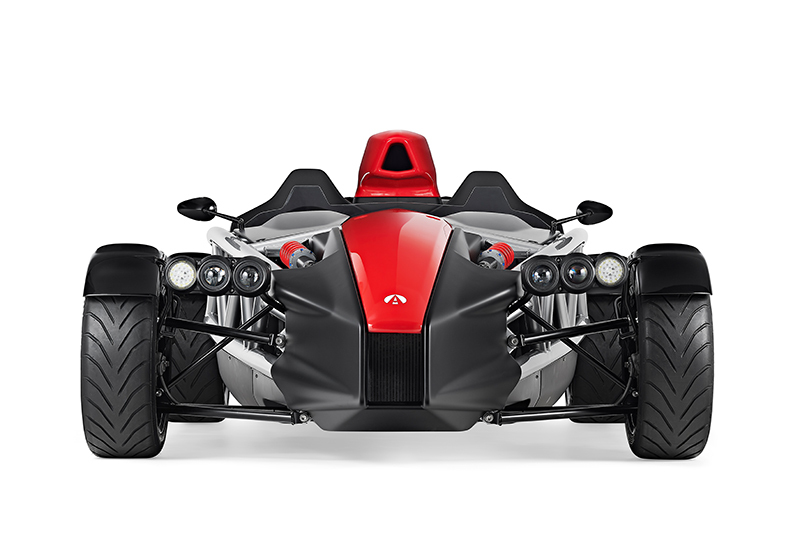 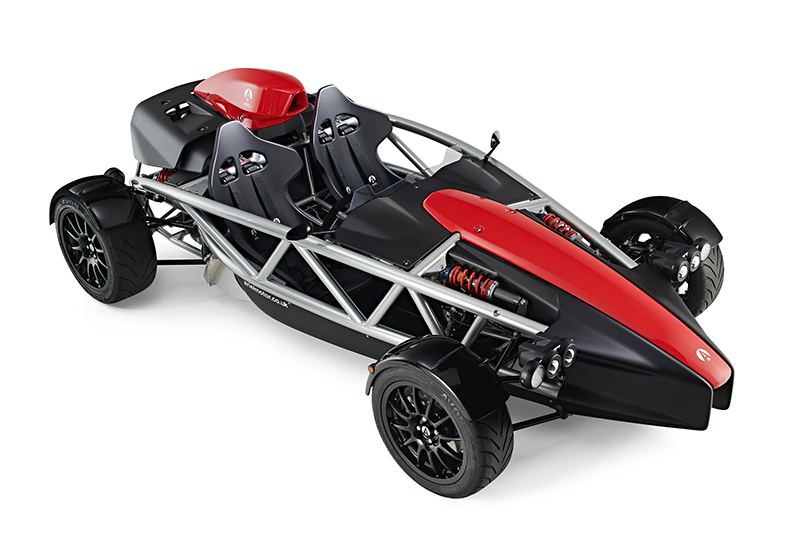 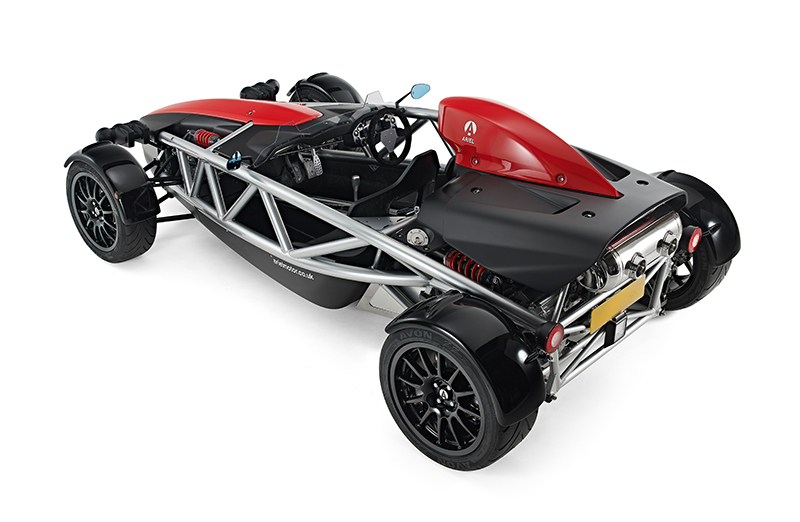 The images of the new Ariel car were to be used in the press release on the day of the cars announcement, which would be the first time the public had set eyes on it! 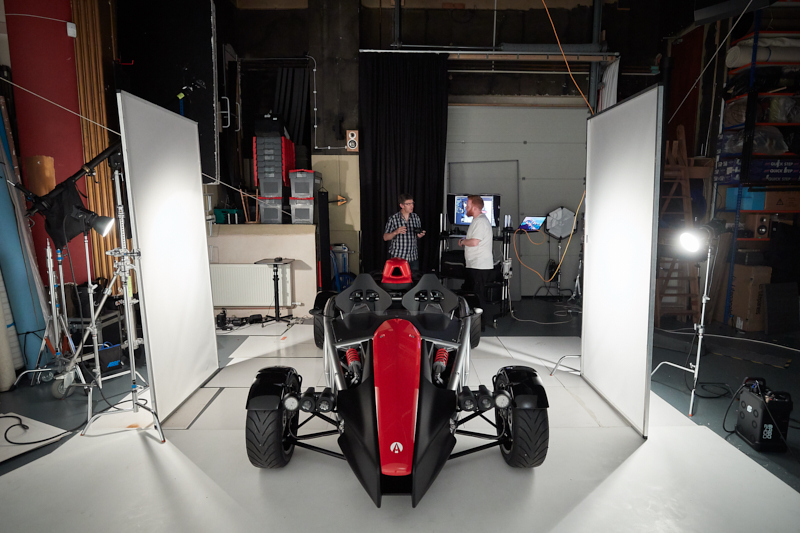 Using the large drive in studio within the Picture House we were able to orientate the car in multiple positions, which allowed us to have plenty of space to capture the car in it’s entirety – with enough distance that ensured that we could capture the depth of field we wanted and the right lens perspective. 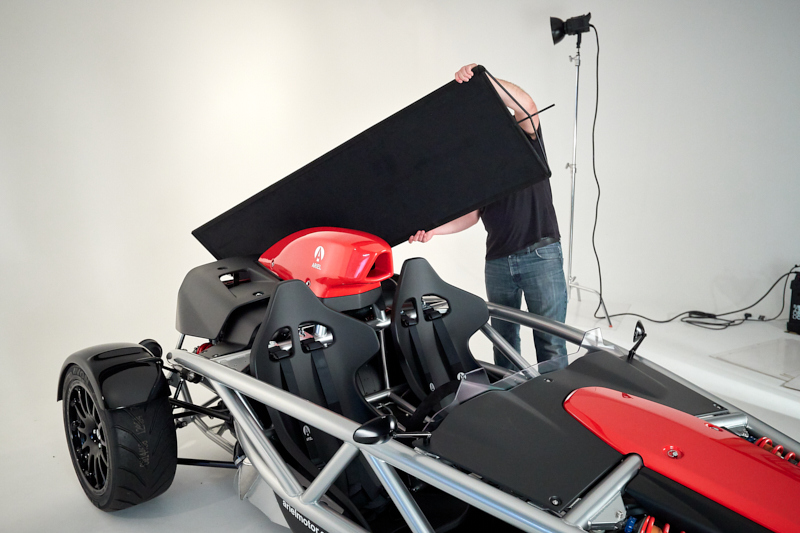 The studio also has a hatch high up in the ceiling where we were able to shoot top down and capture a unique view. 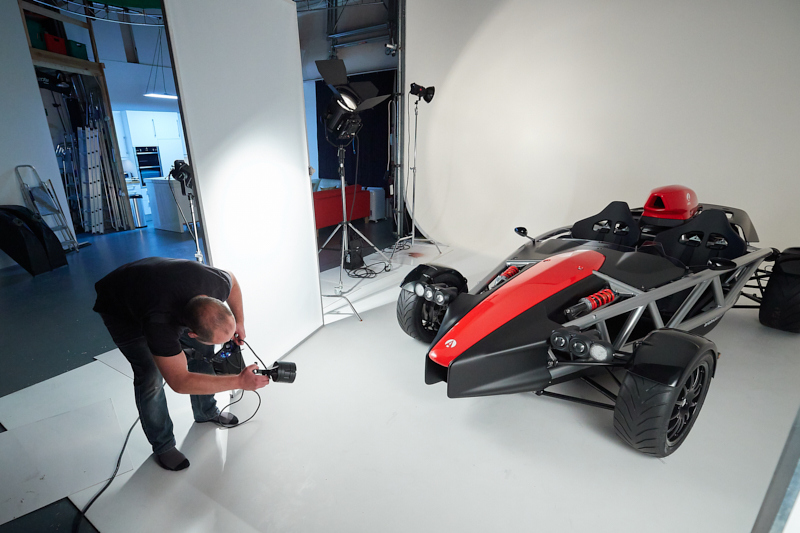 Below are a selection of behind the scenes images along with some of the final images from the shoot.